Symposium 22: Proceedings of the Sea Grant symposium “Fish Habitat: Essential Fish Habitat and Rehabilitation,” August 26-27, 1998, in Hartford, Connecticut. Reauthorization of the Magnuson-Stevens Fishery Conservation and Management Act (Sustainable Fisheries Act, SFA) in October 1996 brought unprecedented attention to essential fish habitat (EFH) in marine and estuarine systems of the United States. The SFA required Fishery Management Councils to define those waters and substrate necessary for fish for spawning, feeding, or growth to maturity for more than 600 fish stocks and to amend their management plans accordingly by October 1998. 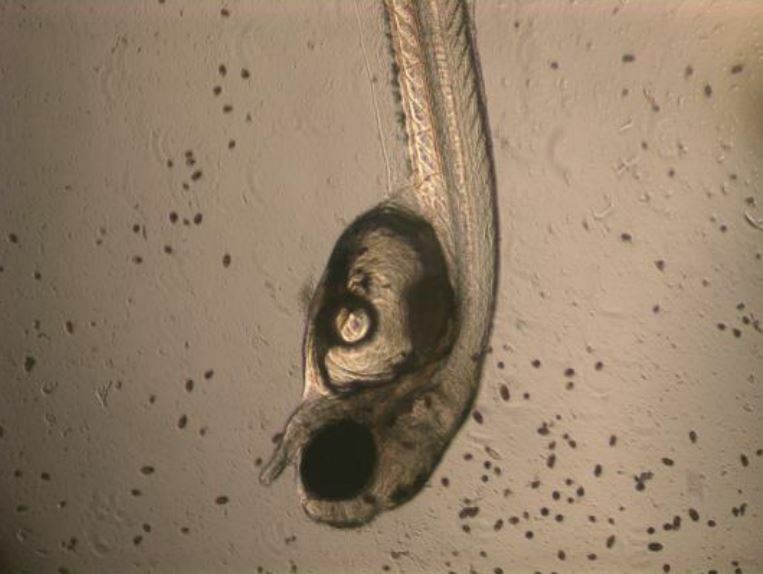 Threats to EFH from fishing and nonfishing activities, as well as steps to ameliorate those threats, also had to be identified by October 1998. These requirements unleashed intense habitat-related activity within the councils, agencies of the National Oceanic and Atmospheric Administration, and interested conservation groups. 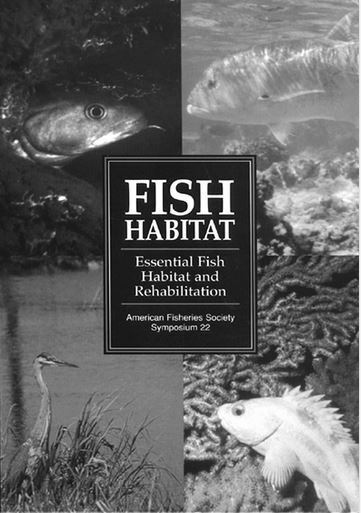 With the October 1998 deadline in mind, leaders of the American Fisheries Society, Sea Grant, and other agencies decided to sponsor a major symposium of fish habitat research in general and EFH policy in particular. The symposium was held during August 1998 in Hartford, Connecticut. In 27 chapters, this symposium proceedings presents the findings and conclusions of scientists and policy makers who have been working on EFH policy and Sea Grant-funded researchers who have been studying fish habitat. The book presents a wide variety of studies by leading fish habitat researchers. Fisheries biologists from the National Marine Fisheries Service describe the process of EFH identification for mid-Atlantic summer flounder and Pacific Northwest salmon. Remote sensing of fish habitat in Oregon and Florida is covered, as are several studies of fishing gear impacts on fish habitat in the United States and United Kingdom. Threats to habitat and habitat rehabilitation projects are described for estuarine fishes of the Gulf of Mexico and Gulf of Maine and for a variety of species including American lobster, spiny lobster, and oysters. A section on Great Lakes habitat includes studies of artificial reefs and pike habitat. The book also presents thought-provoking perspectives on EFH from representatives of leading governmental and nongovernmental organizations concerned with fisheries management. Conserving Fish Habitat from the Seafood Perspective Richard E. Gutting, Jr.